So pleased with the press coverage that Hanami Dream has been receiving recently. Did you see page 14 of the Oxford Mail on the 19th Janauary 2019? 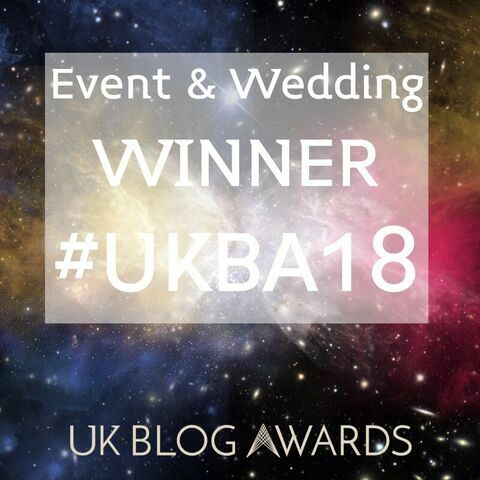 You might have spotted a certain wedding blogger and UK Blog Awards #UKBA19 wedding judge in there! Plus the Witney Gazette covered the article online too.